新宿区四谷・港区港南で柔道教室をお探しなら文武一道塾 志道館 > To everyone coming to Japan for a short stay visit or medium- and long term visitors and residents. To everyone coming to Japan for a short stay visit or medium- and long term visitors and residents. Wouldn’t you like to experience Judo, the traditional Japanese martial arts, during your stay in Japan? Many people from all over the world has visited our judo dojo “The single path of academia and judo SHIDOKAN” up till today. For example, we held a private lesson for, a world famous author Mr. Ilija Trojanow, an American gentleman who came to Japan accompanying his wife on a business trip in Tokyo, children from a Denmark family traveling around the world, brothers living in Singapore who has a Japanese mother, Chinese students on a study tour in Japan, and many more came to experience JUDO at our dojo. Why is judo so loved by people all over the world? I think the reason is the spirit and rationality mind within judo. How about finding a hint for how to live the path of your life through judo during your stay in Japan. I’m sure it will be a valuable experience and will help you in many ways, also after you go back to your home country. ※We are closed on public holidays. ※The above price are all Tax included. 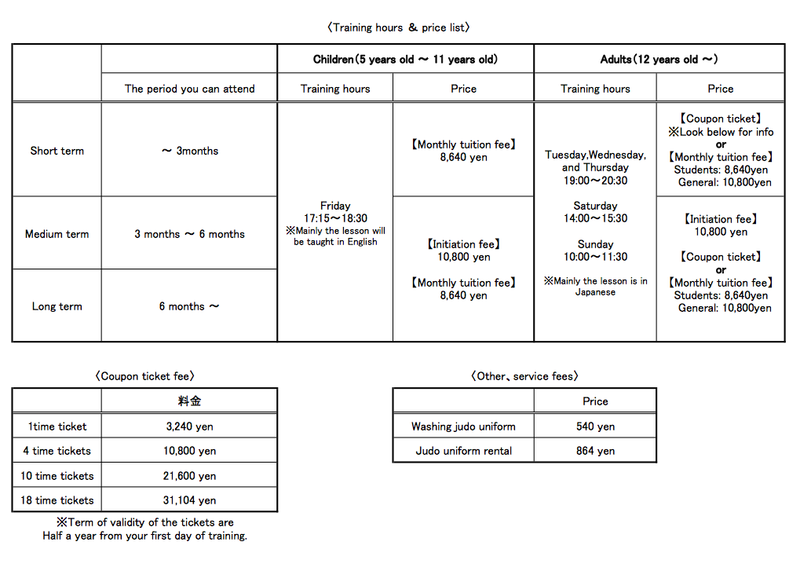 ※Children aged 11 years old〜12 years old, can attend the Adults Class after consultation. 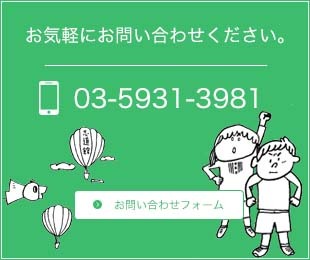 ※You can share Coupon tickets amongst family and group.